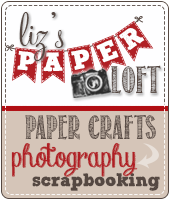 Liz's Paper Loft: MCT November Release Sneak Peek Day 3 ~ popping by! MCT November Release Sneak Peek Day 3 ~ popping by! Good Morning it's Day 3 of My Creative Time November Release Sneak Peek. I hope you've been enjoying this week so far! After stamping the background I colored it with copic markers. I die cut several pieces to pop up, one of them I actually die cut one from the stamped background so I could slip and action wobble in. I also added a bit of wink of stella and glossy accents to the "popped" up popcorn. "Date Night" & "Popcorn Background"
Like the way you created a background just on popcorn! WOW...great idea...putting all the popcorn on the front then putting the neat sentiment inside. Your coloring is really nice...looks like popcorn. Your card is so cute!! 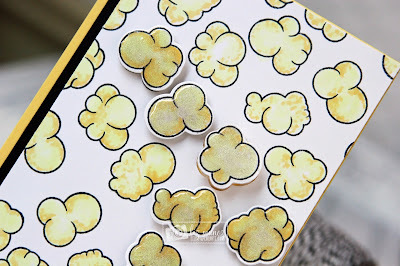 You so did a great creative job with your popcorn...it looks so reel!! 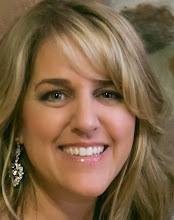 Your coloring job then you pop of Wink of Stella turned out fabulous. YOU so ROCK!! So cute! Love the added touches to your pop corn. So clever! Very cute. I like your coloring, the dimension and the wobble! If I got this card I'd have to look inside right away to see what was next. Fun card. So cute! 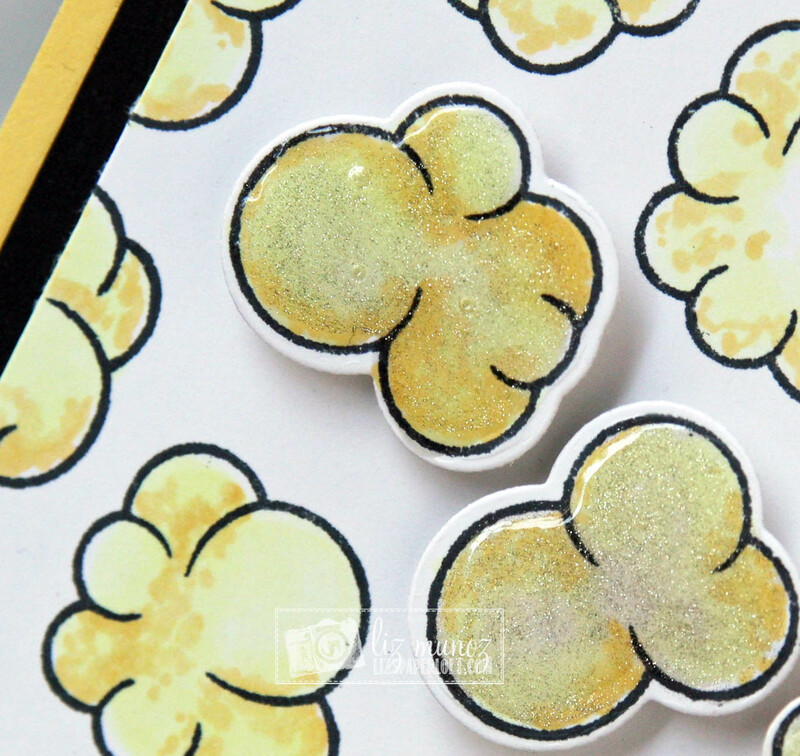 Love your coloring of the popcorn - it's just perfect! How darn cute is this card! I love it! 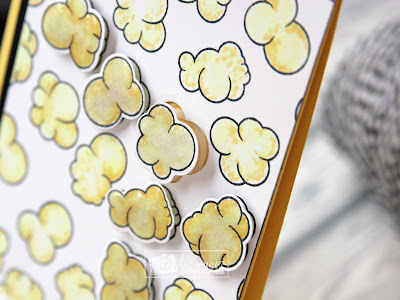 Those little kernels look like they are "popping" off the card ;) Great idea! Oh wow Liz! Love this idea!! So creative and it turned out fabulous! Yep, a simple popcorn background will do the trick. 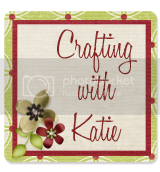 Love how easy and recreate-able this card is. Great Job! Liz ~ Well that popcorn looks real to me!! WOW!! 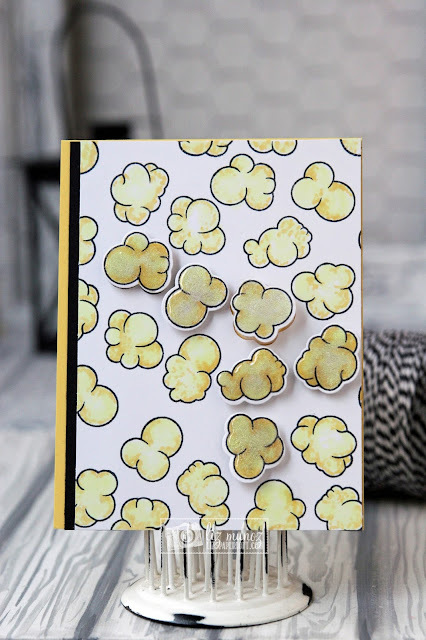 LOVE the idea of popping up the popcorn too! 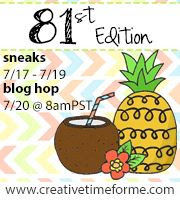 FABULOUS ideas as always! shake rattle and pop!!! cool card!! Great popcorn background! You did a reely great job. Wonderful colouring too! Love your card! A wobble...what a fun idea! I like the glossy kernels and dimension. Looking forward to seeing the sentiments. 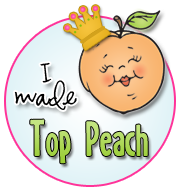 What a fun week and excited about tomorrow and Friday :D Great job on your card. Very fun card! Good Job! 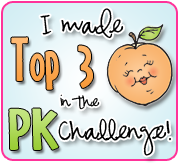 Super cute idea and wow, love the fun dimension Liz! The glossy accents add a great touch! Great job! Cute card and such cute dies! Loving today's new sets. I love that they are popping off the card .... you did a fabulous job with it!! Super cute card! I really like how you created the entire background. Your card is sheer delight...and delicious! I want to give those popcorns a nibble! Fabulous! Very cute card! Love the popped up pieces of popcorn, gives great dimension!